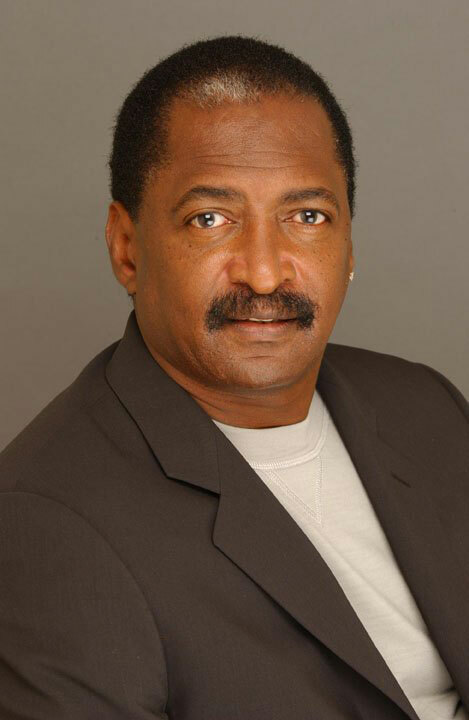 I'm The Pappy- Matthew Knowles Hit With Second Paternity Suit!!! I’m The Pappy- Matthew Knowles Hit With Second Paternity Suit!!! Could Beyonce and Solange have another sibling out there? A woman in Texas says yes. Buzzfeed.com reports that TaQuoya Branscomb, a lingerie model turned real estate agent has filed papers in Texas saying that Matthew Knowles fathered her daughter, born in 2010. Knowles, 63, already has had a child out of wedlock with Alexsandra Wright. Knowles acknowledged his son, Nixon, and was ordered to pay child support of $12,000 a month, but claimed that his income was severely reduced when he was let go as his daughter’s manager. Not only were the payments reduced from $12,000 to $2485 a month, a judge ruled this year that Knowles had overpaid $110,000. Given that adjustment, Wright told reporters earlier this year that she and her son were forced to move to a trailer park. Branscomb is requesting a DNA test, child support and attorney’s fees from Knowles. Knowles managed his daughter until 2011, a year after divorcing Beyonce’s mother, Tina, his wife of almost 30 years. So far, no comment from Matthew Knowles or from his daughters.